While AI makes work easy and error free, it is, however, true that automation is a threat and slowly takes away human jobs. Taking the two aspects of the same coin together, the demand for AI talent continues to grow at an accelerating pace. AI and automation are all set to impact nearly all the industries. AI is increasingly being deployed for popular services like customer service chatbots in medicine, retail and banking industries. What more, AI is at work assisting apparel shoppers on Amazon for automated fashion suggestions and on Facebook helping you with easy-to-search images. With expanding forays into every industry, AI-enhanced by machine learning and deep learning tools is disrupting work profiles. Here are the workplaces that make you work on leading-edge AI technology. In the future, your car might be driven by AI algorithms which are all set to replace human drivers in cars. The implementation of this technology has challenges to overcome, including minimising crashes and incidents that involve self-driving car test programs. The reality of self-driving cars is not too distinct, and auto majors are scouting for talented AI experts to help improve their self-driving cars technologies. The opportunity of autonomous driving has interested not only the big and emerging tech companies but also traditional car makers, including the German automotive giant Volkswagen. 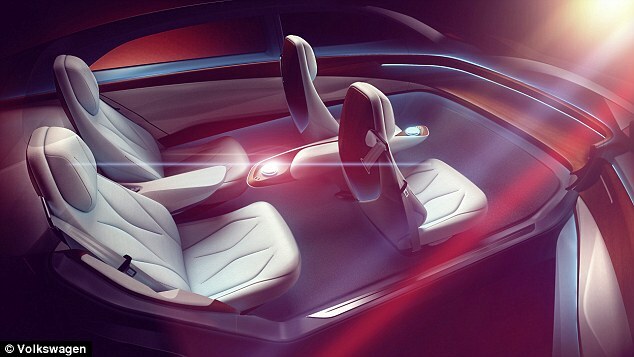 Volkswagen invested heavily in the AI technology, including setting up its own AI labs, where experts study the self-driving reacting to events that happen around them. Volkswagen has partnered with graphics chipmaker Nvidia and a self-driving car startup Aurora to develop its fleet of self-driving cars. AI algorithms give the best insights when operated on an abundance of quality data. The financial industry is a goldmine of historical and structured data. AI assists financial institutions to drive intelligent customer-centric solutions and provide customised services to their account holders. Some examples of AI implementation include fraud detection and mitigation, algorithmic trading, and credit appraisal. Many financial majors and banks are gradually transforming into tech companies, acquiring AI driven start-ups and hiring AI talent to develop their own technology backed solutions and maintaining their competitive edge in the fast-changing banking transaction space. 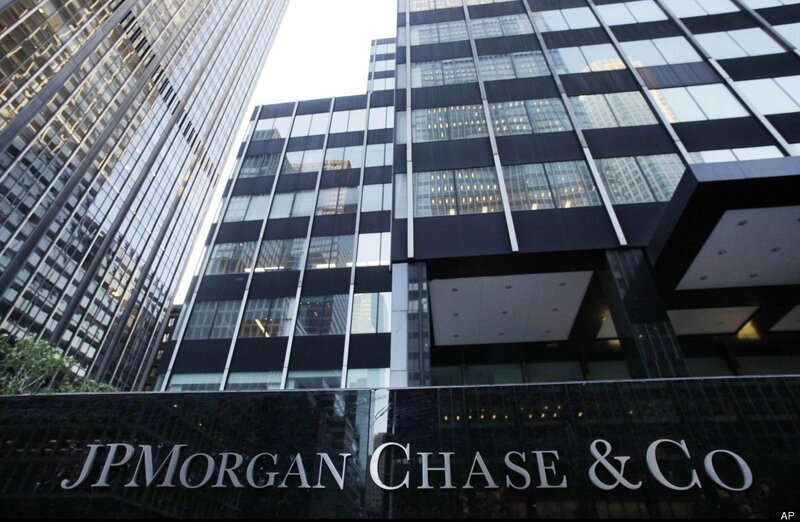 JPMorgan Chase, the largest bank in the United States is employing technology and AI algorithms to make banking a more customer friendly and business-friendly entity. JP Morgan plans to spend $10 billion into technology up gradation according to its 2018 budget estimates. In the next 5-10 years, the bank plans to expand its digital footprint into AI, robotics, machine learning, distributed ledgers and big data technologies. As of now, the banking major has rolled many AI-powered services including AI backed chatbots which help investors make intelligent investment and trade decisions. Philips is the pioneer in the healthcare industry to embrace AI driven healthcare. The Amsterdam-headquartered MNC has a long history of developing hardware and software solutions for its consumers, patients, clinicians and health institutions. In addition, it has many years of experience in medicine and healthcare allied AI research. At present, Philips has several AI-powered solutions deployed in research, diagnosis & treatment, home care and population health management. 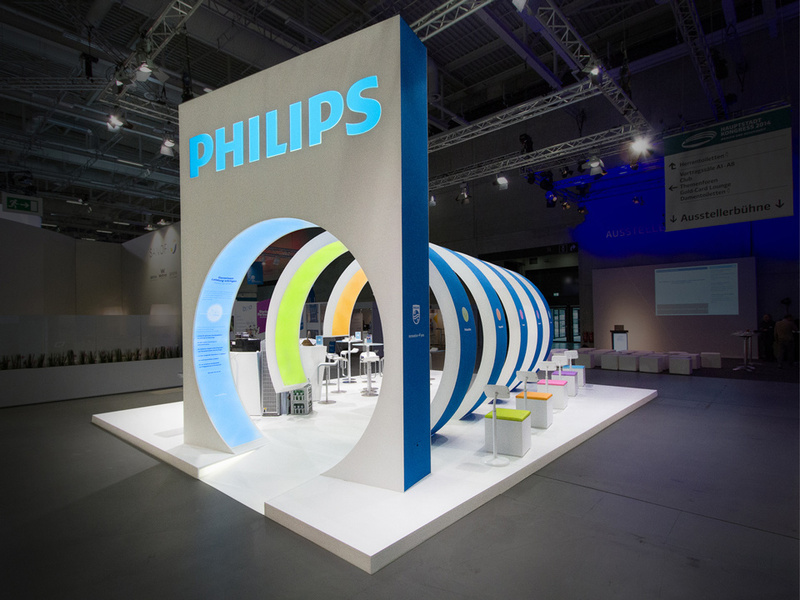 At Philips, you will get a chance to work on solutions that will reshape the entire healthcare cycle. AI-backed technology is behind the Philips healthcare providers achieving better outcomes, helping users manage their own health and adopt healthier lifestyles. The company focuses on “adaptive intelligence” that follows the principle of augmenting the capabilities of healthcare professionals, enabling 24*7 health-care, supporting clinicians by data interpretation and effective visualisations, detecting deviations from normal parameters and providing early warnings of ailments and critical emergencies. Philips has invested in HealthSuite Insights, a platform for data scientists, helping them create and access quality health data sources and build analytical models for different health issues such as diagnosis and treatment. Additionally, its investments are into IntelliSpace Console, a tool which collects real-time information from connected health devices from an ICU setting. This real-time information is combined with the data obtained from multiple hospital information systems and health records to assist clinicians with predictive insights for effective treatment decisions. Computer Vision is a subset of AI programmed to assist computers to analyse and study the content of images and videos to distinguish different objects. 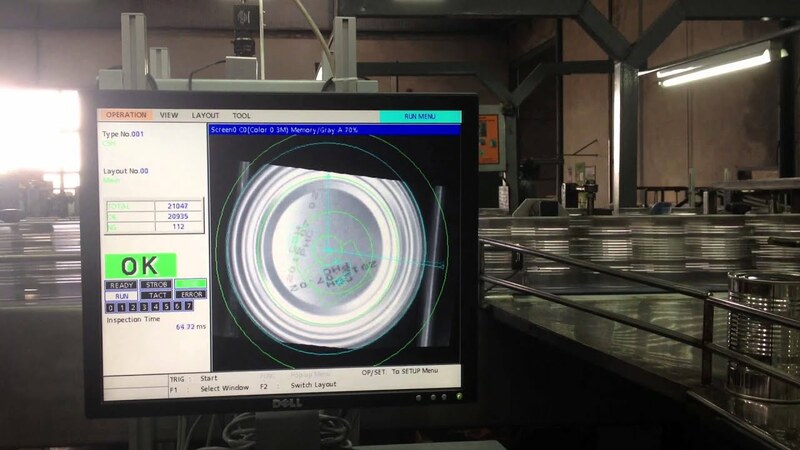 Computer vision is an important component of AI-powered technologies such as self-driving cars, social media, security cameras, healthcare, banking applications. The computer vision domain gives multiple opportunities to work on a variety of projects in different fields. The Japanese electronics manufacturer Panasonic is actively involved in developing computer vision technologies. Panasonic collaborates with research centres and universities to develop deep learning technologies and is currently deploying computer vision for effective pedestrian detection for automated cars and automatic inspection of dams through intricate image analysis. With the adoption of AI, heaps of data is generated on a daily basis. This makes security and IT teams answer the challenge posed to protect networks and prevent data breaches. As per industry estimates, an average organization processes over 200,00 security events on a daily basis. AI and machine learning have the capability to answer security threats and advance security teams by penetrating through data at ultrafast speeds to detect alarming patterns that need further investigation by human eyes. This makes multitudes of companies employ AI in a bid to enhance their security systems to be able to respond to the growing needs of data security. Palo Alto Networks, an enterprise security firm based out of Silicon Valley integrates AI into its cyber threat detection and prevention software. Palo Alto Networks introduced Magnifier, a behavioural analytics solution enterprise that deploys machine learning algorithms to investigate network traffic and detect suspicious activity that might be a trigger to a data breach. 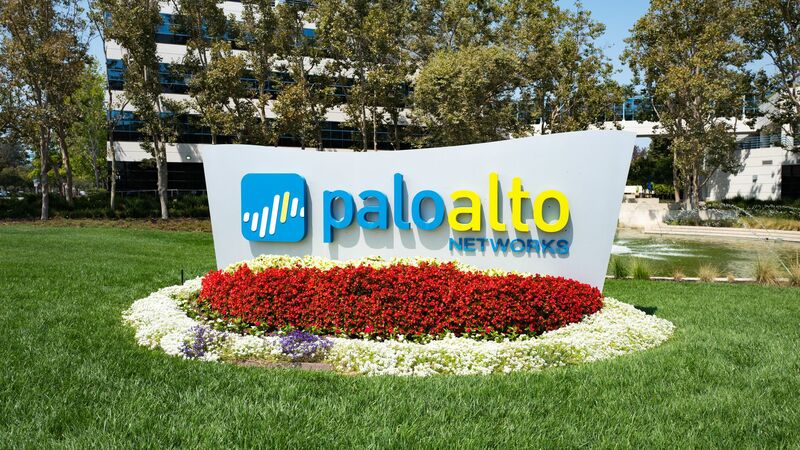 There are many other projects which Palo Alto Networks is working on and is on a hiring spree for AI talent. Natural Language Processing (NLP) has made human query answered intelligently with voice and conversational interfaces or chatbots. There is Siri, Alexa, Florence, and other AI-powered virtual assistants surrounding us. These chatbots find answers to questions asked, set up alarms, read emails, do shopping, play music, control the lights and air conditioner panels, or lock and unlock doors. The next progress around AI chatbots and digital assistants will be to understand the human intent and context of the conversation made, this will enable them to engage in more meaningful conversations and outdo difficult tasks. Large tech companies and AI startups are scouting for the right talent towards this development. Affectiva, a Boston-based MIT Media Lab spin-off aims to program an AI solution that can understand and respond to human emotions. In 2017, Affectiva came up with an AI platform that could measure human emotions through sensing and analyses of facial expressions. There is a massive shortage of qualified AI experts and the demand and supply gap is immense. In the near future, employment opportunities will be dictated by the work experience and domain knowledge of professionals who are well-versed in AI and its subsets like machine learning, Natural language processing and so on. Imparting AI knowledge through professional institutions is the need of the hour. Today, there are several organizations hiring AI experts for imparting educational programs. Deeplearning.ai is an initiative focusing on teaching deep learning which is currently the most popular field of AI. 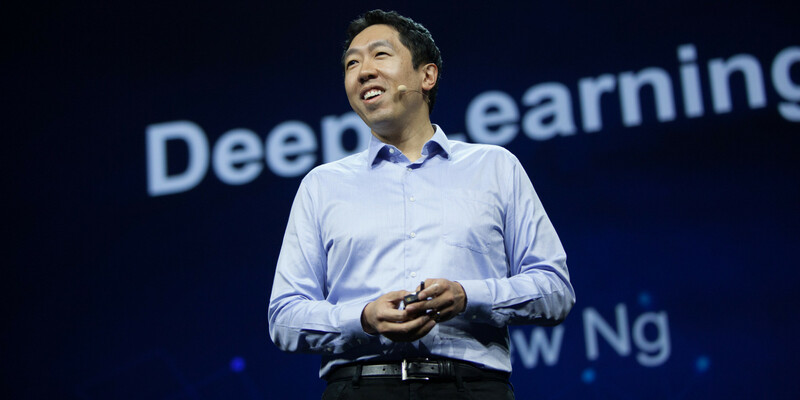 Deeplearning.ai is founded by Andrew Ng who was the co-founder of Google Brain and the former chief scientist of Baidu. Prior to Deeplearning.ai, Ng had co-founded Coursera, the online MOOC platform which hosts his famous introductory machine learning course.